Lindamarie Hill is a founding member of the Adirondack/Lake Champlain Chapter of ASD, and has been a speaker at the National Convention for many years. Dowsing has been an essential part of her practice, teaching and writing. Blending spirituality, science and mysticism, she teaches internationally and wrote a mind/body/spirit newspaper column. 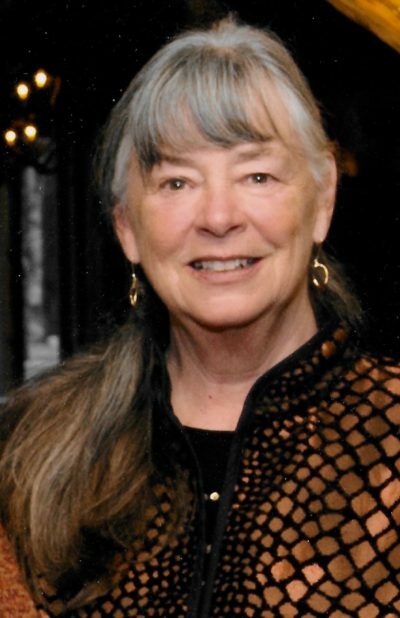 Identified many years ago as a Shaman, she was told her lessons come directly from “spirit.” A Master educator, healer and dowser, her dedication to the paths of Bhakti and Karma Yoga, includes devotion to the Divine in all, and action and service to all.